Hello, everyone! It feels like summer has lasted for a while this year, or at least we’ve been blessed with a bit more sun than your typical British summer anyway. Which is good for us lot who like to spend what nice days we can get on our bikes but it can also a be a bit uncomfortable if the weather is -too- nice. If you’re a biker, you know what I’m talking about. There’s such a thing as the day being too nice because it means it’s going to get hot. 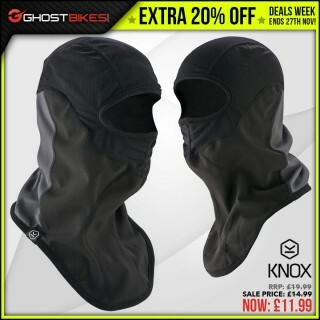 So bikers can sometimes end up a bit trapped in all their protective gear with the hot sun blasting down on them, making it as difficult as possible to keep cool. So I thought I would make a blog post on some of the better jackets you could be wearing to beat the heat as best you can and make riding in hotter days a bit more bearable. 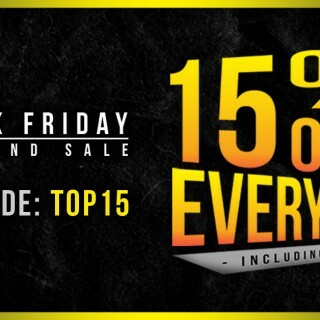 I’m going to talk about three of them, each in different price categories because I know not everyone has £150 or more to drop on a bike jacket. 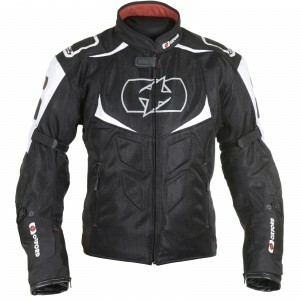 So, starting with the lowest price at £52.99 is the Black Piston Mesh Summer Motorcycle Jacket. I’ve already done a blog entry on the Black Piston before. It’s a great, affordable option for a mesh jacket that’s been really popular this summer and has received lots of praise. 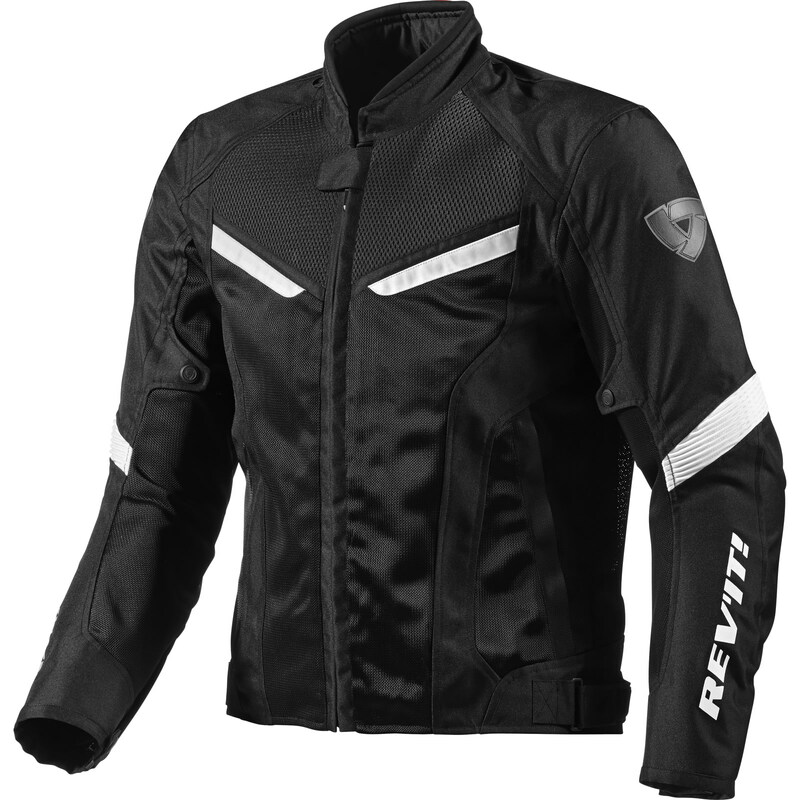 For a summer mesh jackets designed for dry riding, it’s still quite versatile. Granted, it should only be worn in the dry weather since it lacks any waterproofing. But despite being a mesh jacket designed to keep you cool, you can still wear it if the weather is a little colder since it still has a removable thermal liner. So despite being a mesh summer jacket, for £52.99, it’s not as limited to one type of weather as some may think. The Oxford Melbourne and Melbourne Air 2.0 are jackets I’ve personally had my eye on. 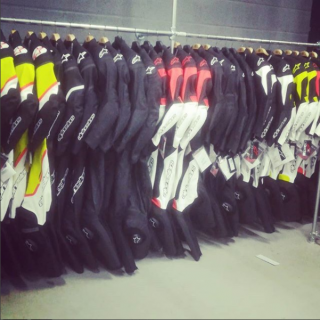 Oxford are well known for their great quality products and are trusted brand to many bikers because they really know what they’re doing. Their products are carefully designed for whatever purpose they may be for and with a biker’s needs in mind, leaving little to be desired. 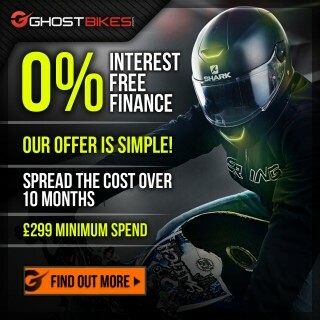 As a result, the Melbourne Air 2.0 Motorcycle Jacket, at £101.99, is bursting with features to make life all the more enjoyable for a warm weather biker. 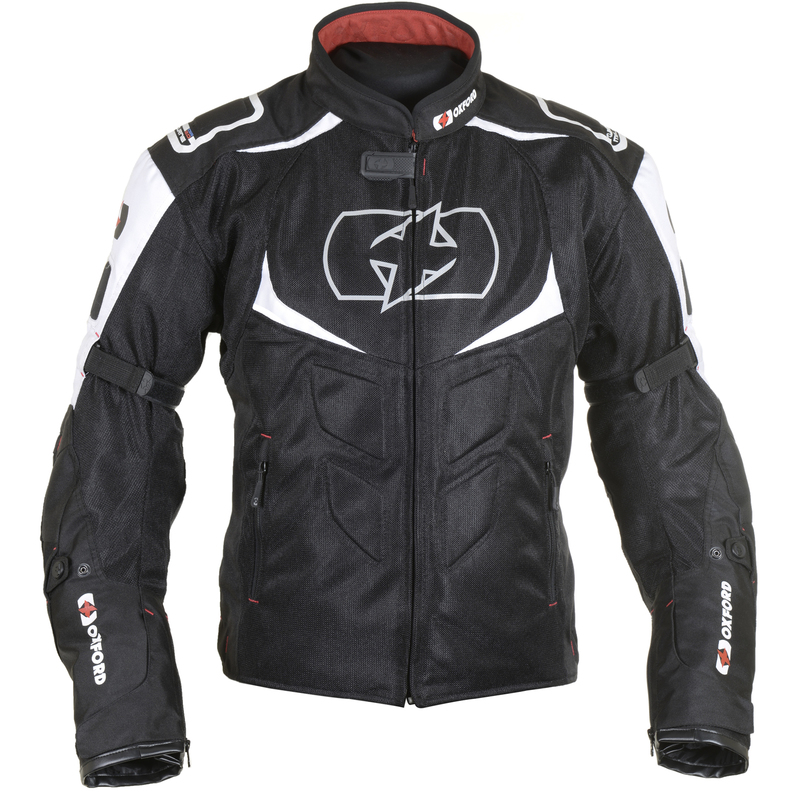 It’s a sporty style jacket with an adjustable fit for comfort and armour in the shoulder and elbows with a pocket for a back protector to keep you protected. 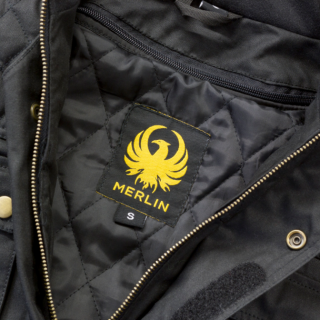 Just like the Piston, it even has it’s own removable thermal liner so its still a versatile jacket even though its best used in the dry weather. There’s so much going with the Melbourne Air 2.0 that it really deserves it’s own blog entry some time to cover all of it. But, suffice to say, it’s a top quality jacket from a top quality brand. 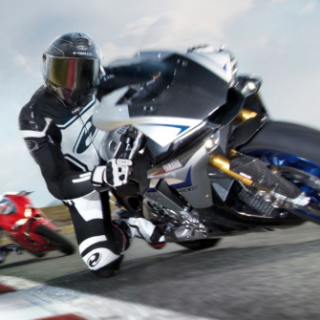 At £149.99 the Rev’It GT-R Air Motorcycle Jacket is the the most expensive of my trio but it’s well worth it and its actually a pretty good price for a Rev’It jacket. 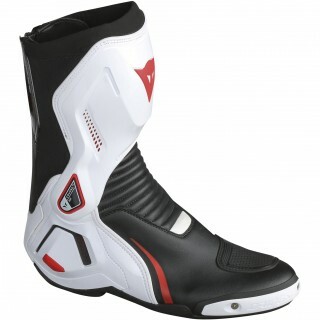 Rev’It are another brand known all over for making top quality stuff that’s designed to perform to a racer’s standards. And if it’s good enough for them, it’s certainly good enough for me! The GT-R Air has far too many features to talk about, I hardly know where to begin. 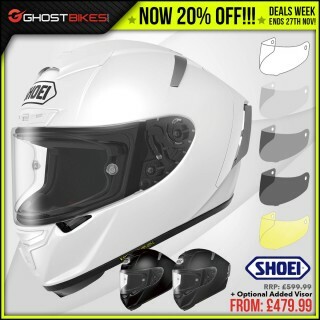 From the protective 600D high density Polyester shell with 3D air mesh and Rev’It’s PWR Shell, it will most definitely save your skin should it come to it. And it’ll do it while keeping you pleasantly cool, the air mesh on this jacket really allows it to breathe despite all of the features this jacket has. But if that’s not cool enough for you, the jacket is even compatible with Rev’It’s Challenger Cooling Vest for when you’re out on a really hot day. 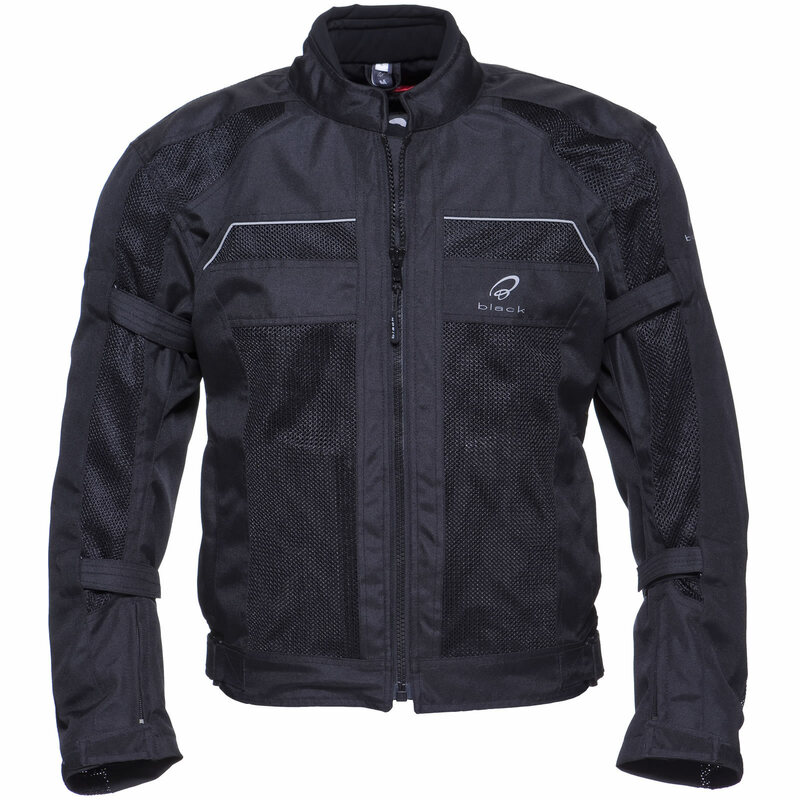 So for £52.99 you can get yourself a perfectly safe and functional mesh summer jacket in the Black Piston. But if you’re willing to spend more- the more you spend, the more features and versatility you can expect out of your jacket.